I bet a lot of people never saw this recipe ever coming from me. I’ve expressed multiple times my dislike for kale in every form that I had tried it. I’m never the one to give up so easily so eventually I tried my hand at kale chips and to my surprise (drumroll please), I liked them. Actually, I think I ended up enjoying them a little too much after what I read in the comments section of my instagram post which related my picture of kale to pot. Oh how I love you my instagram followers. 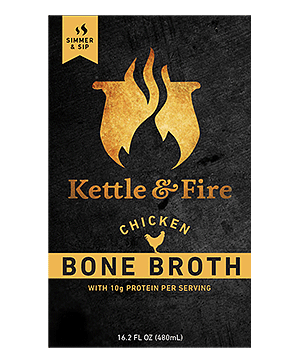 For those of you out there that are like me and really dislike the taste and texture of kale then this recipe really is one that you might want to try. Believe me I know how you feel, you’re tired of trying different things with it and ending up wasting ingredients because it’s still not good. Sure you could add bacon but at that point you’ve wasted bacon, which is an ultimate sin. 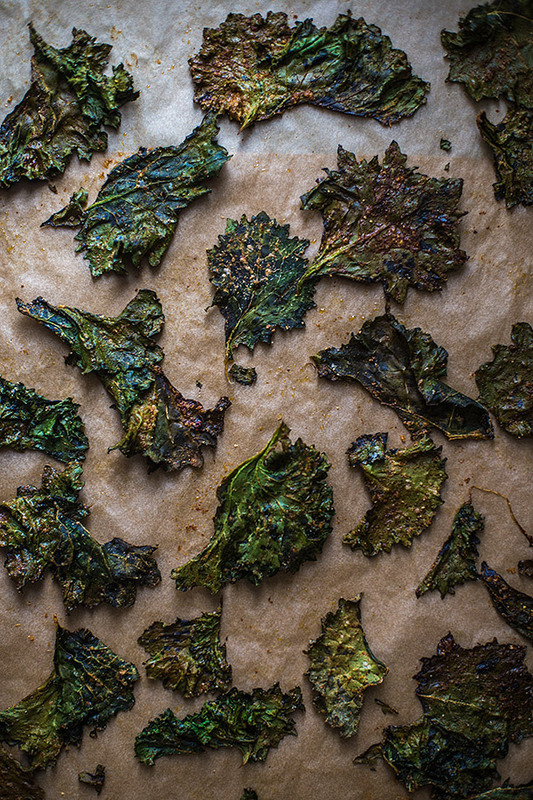 After being the the oven and giving up all of it’s moisture to become crispy, the kale loses almost all of it’s bitterness and takes on the flavor of the delightful spices in this recipe. I think that’s one of the beignets reasons I like these so much. Even my girlfriend Matti was into them, which I did not expect at all. The greatest part is that this recipe does not take long at all, with a quick 20-25 minutes, versus the hours in a low oven I was expecting. As a side note that is entirely unrelated to this post I just wanted to remind you all that you should subscribe to my newsletter if you’re not already. 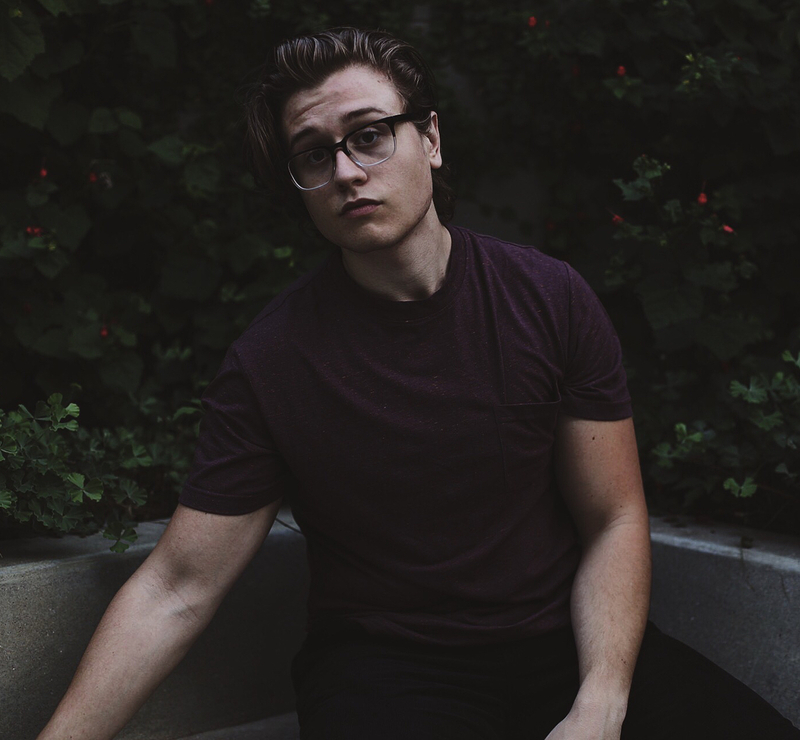 I send out special things to those only on my mailing list and you’ll be missing out so I highly recommend it. Also if you’re on Instagram don’t forget that I’m on there under @slimpalate, you’ll get daily updates on all things food and interesting going on with me. 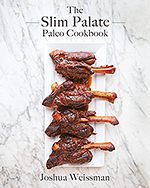 In addition to the Instagram thing don’t forget to hashtag the recipe you try out of my cookbook with #sppcookbook or the recipes from my blog with #slimpalate. I check these often so I can see what you guys are making, plus I feature people photos every once in a while on my page as well. Preheat the oven to 300 degrees fahrenheit. 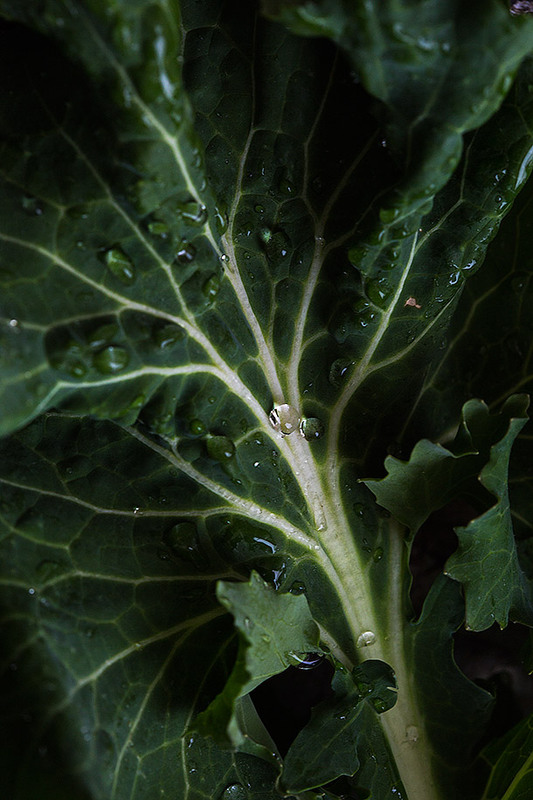 Wash and pat dry the kale, make sure that the kale is as dry as you can make it because you don't want any soggy floppy kale chips trust me. 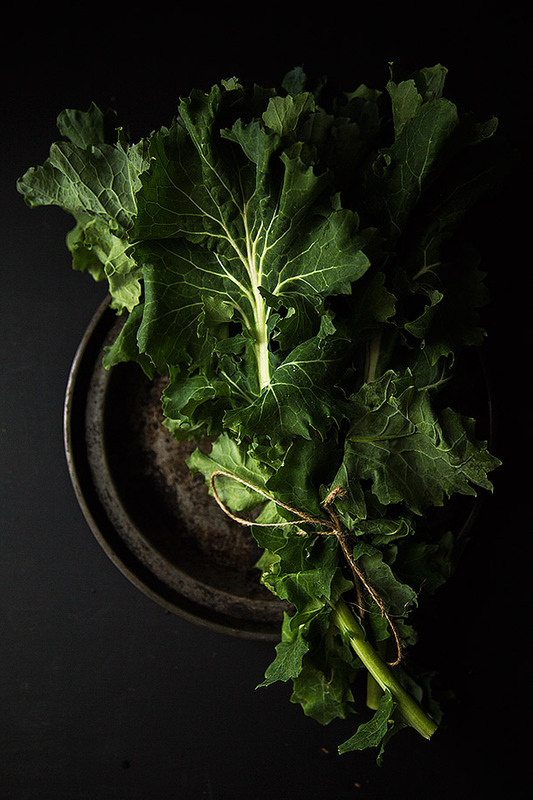 Remove the rib and stem from the kale leaving only the leaves behind. Tear each leaf into large pieces and place in a large bowl. In a small bowl combine the all the ingredients for the flavor coating. 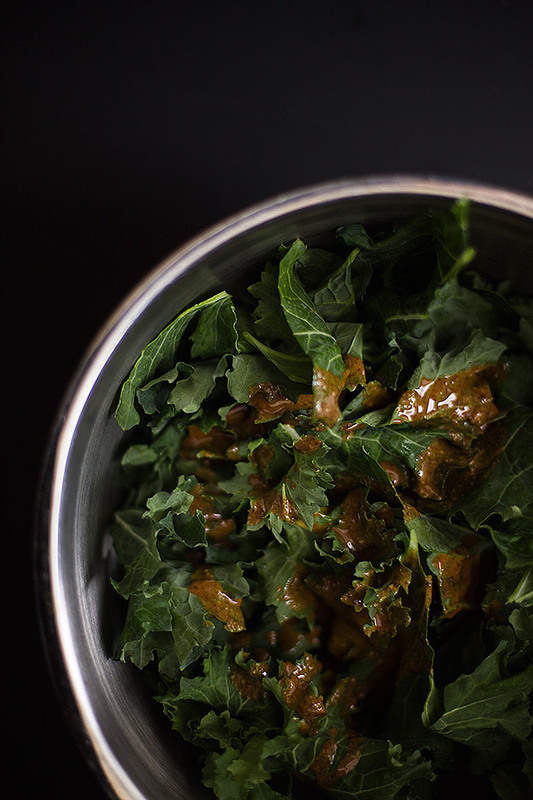 Pour the flavor coating over the kale and toss well to coat each leaf well. Place on a large baking sheet or two smaller sheets lined with parchment paper. Bake in the oven for 20-25 minutes, until the kale is dried out and crispy. Let cool completely. Store in an airtight container at room temperature. These will last you about a week until they begin to turn stale. This is the only way my daughter enjoys Kale. She loves kale chips! I have been on a tahini kick lately. What a perfect combination! 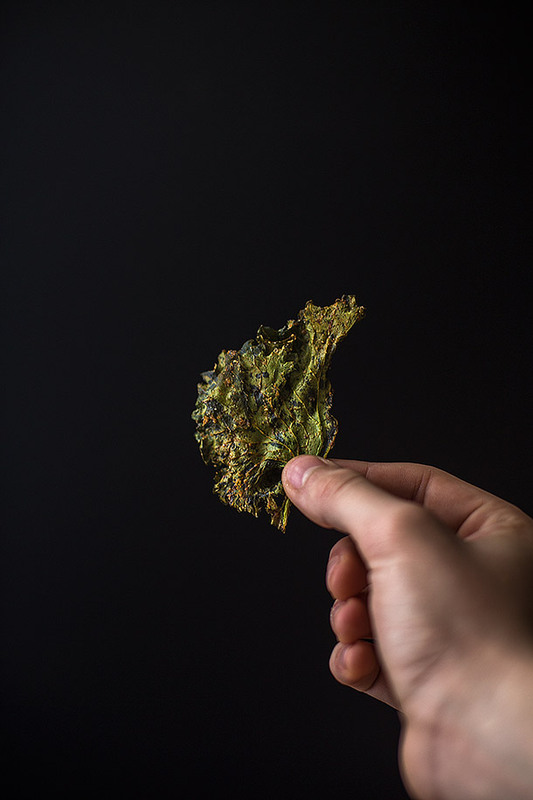 I’m with you 100%, kale chips are the only way I enjoy kale myself! I do mine with olive oil of ghee, Himalayan salt and nutritional yeast. Delish! These were great! Had just purchased tahini for another recipe and then stumbled upon this one. I can’t stop eating them! Luckily organic kale was on sale at Whole Foods so I can make another batch in a few days (or tomorrow). Oh my goodness. I just made these… and ate the entire batch. They were the best kale chips I’ve ever eaten!!!!! (And I’m not a kale chip type-of gal.) Thanks for the awesome recipe!